A technical 9-hole golf course. 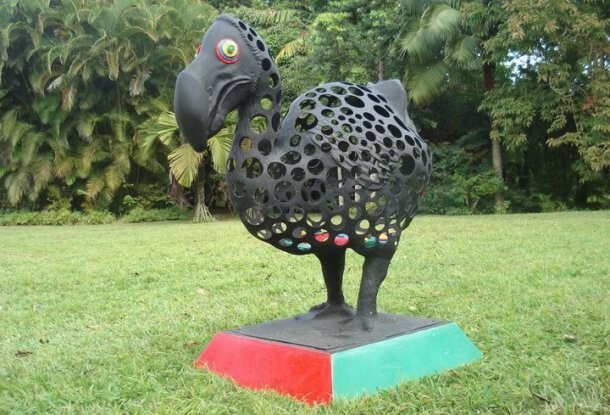 In 1950, the private Dodo Club created its own 9 holes golf course for the attention of its members, mainly Mauritian. 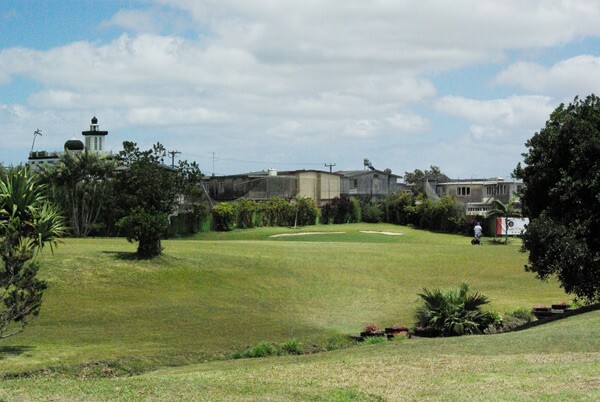 Located in the centre of Mauritius, in Curepipe, the location of the Dodo Club is ideal for local players. In a setting typical from Mauritius, the Dodo Club Golf Course is quite technical ! 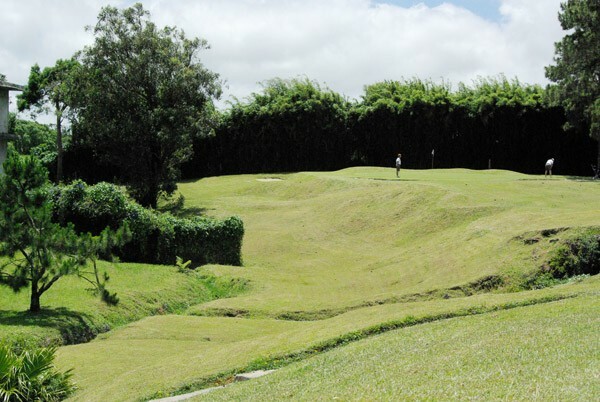 Wooded and rolling, this golf course in Mauritius allows golfers of all levels to improve their game. Beware nonetheless, the Dodo Club only accept players with an handicap ! Type: Parkland. Wooded and hilly.